A joiner from Kilgetty in Pembrokeshire has put his carpentry credentials to the test by notching up a ‘Medallion of Excellence’ at a prestigious skills competition, using router cutters supplied by Wealden Tools . 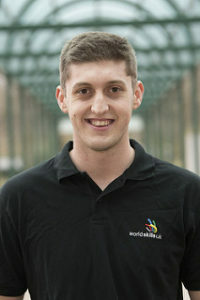 Twenty-year-old Chris Caine, who trained at Pembrokeshire College and works for DH Carpentry and Joinery in Pembroke Dock, was the only joiner selected to represent the UK at Europe’s most important and prestigious skills contest – ‘The EuroSkills Competition’ – held recently in Budapest, which sees teams from 27 countries across the Continent compete in a wide range of skills to win medals in disciplines ranging from engineering to construction and digital to hospitality. “I competed in the joinery sector, which was a three-day competition, lasting a total of 18 hours,” explained Chris. 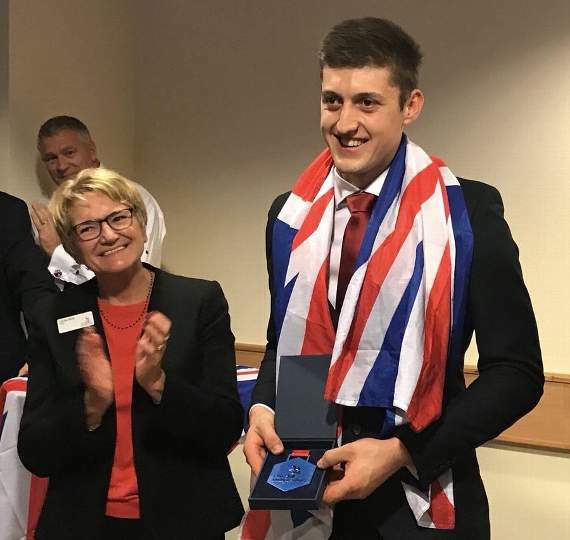 “When the scores were announced I was placed fourth in Europe and am now starting back training ready for the biggest event in 2019, which is Worldskills in Kazan in Russia!” he added. Wealden are proud to sponsor such a competent and accomplished young carpenter and wish Chris continued success at Worldskills.